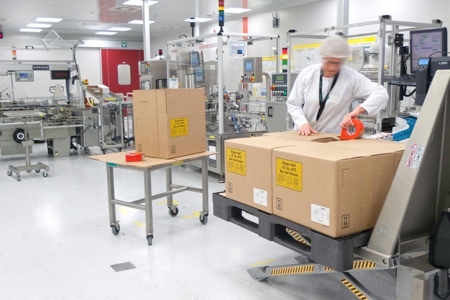 Two of the latest plastic pallets to join Goplasticpallets.com’s range ahave proven popular with a number of pharmaceutical giants in Europe. 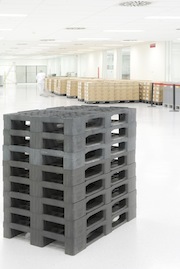 Introduced to the range following the recent merger of pallet manufacturers CABKA and IPS, the CABKA-IPS 878 PO and CABKA-IPS 888 PO are said to offer good strength and rigidity, hygienic characteristics and suitability to carry large loads of product right through the logistics process from start to finish. Wooden pallets cannot be used in cleanroom environments for sanitary reasons and are subject to stringent ISPM15 heat treatment regulations for exporting between certain countries. 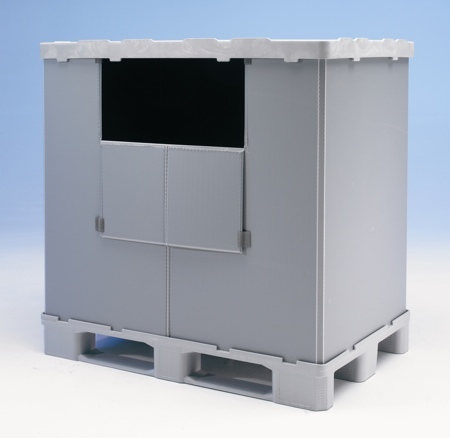 The CABKA-IPS 878 PO and CABKA-IPS 888 PO can be loaded directly into white production areas for shipping overseas, as they are resistant to insects, dust and bacterial contaminants and are exempt from ISPM15 regulations. As the pallets are manufactured from recycled polyolefin (PO), they are competitively priced. 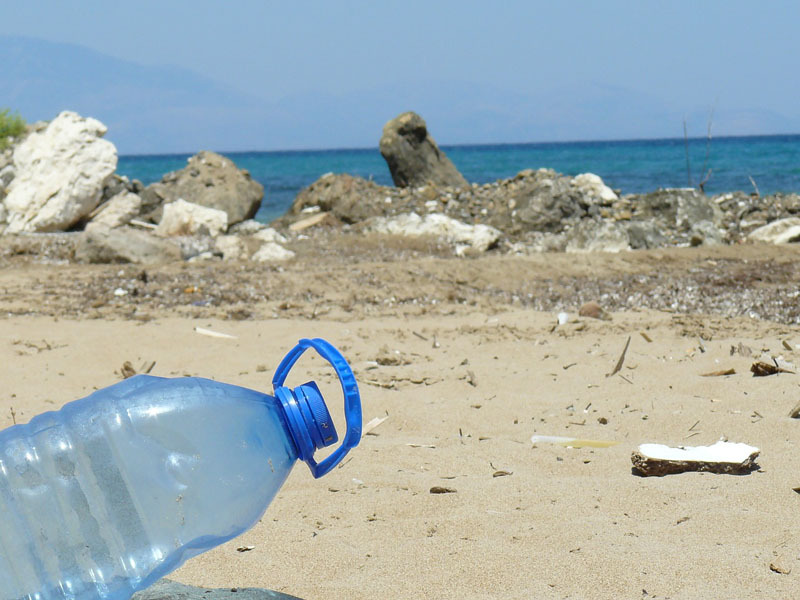 For long term use applications, they are also available in recycled polyethylene. 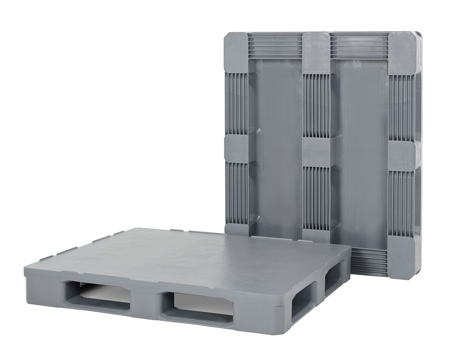 Both types of the recycled pallets offer great environmental appeal as at the end of their working life they can be reground to produce other lower grade plastic products. The CABKA-IPS 878 PO is a medium duty, open deck, non perimeter pallet capable of carrying a dynamic load of 2500kg and 500kg in racking. Despite its strength the pallet only weighs 13kg, so is easily handled and ideal for export consignments. The CABKA-IPS 888 PO is a heavier, open deck, non perimeter pallet weighing in at 21kg, but is able to carry double the load of the 878 in racking and 3500kg in transit. Both pallets come in black on three runners and measure 1200 x 800mm. Options include a 7mm safety rim and printing for personalisation.